Ron Garrow, chief human resource officer, discusses how PPD's culture is shaped and how its success is driven by its employees. WILMINGTON, N.C.--(BUSINESS WIRE)--Pharmaceutical Product Development, LLC (PPD), a leading global contract research organization, has been named to Forbes magazine’s 2019 list of America’s Best Large Employers, marking the second consecutive year the company was selected. The recognition follows PPD’s inclusion earlier this year on Forbes’ list of America’s Best Employers for Diversity. The company’s culture is shaped by PPD’s defining principles: earning customers’ trust; being game changers; doing the right thing; having a strong will to win; and collaborating as one PPD. These principles form the foundation and fabric of the company and underscore PPD’s promise to work with shared vision and discipline to help maximize each customer’s R&D investments. 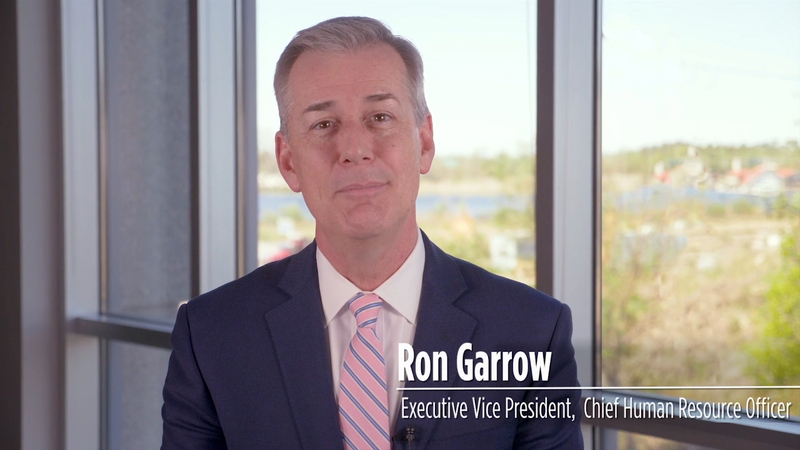 To view a video of Ron Garrow, PPD’s chief human resource officer, discussing how the company’s culture is shaped and how its success is driven by its employees, visit http://bit.ly/2UogPFf. Forbes selected the top large company honorees from an independent survey sample of U.S. employees who work for companies employing at least 1,000 people in their U.S. operations. On a scale of zero to 10, survey participants were asked to rate the likelihood of their recommending their employers to others. Forbes’ list ranks the 500 large employers that received the most recommendations among the 2,700 companies rated by employees. In total, more than 50,000 employees in 25 different industries were asked open-ended questions regarding their own employers. PPD is a leading global contract research organization providing comprehensive, integrated drug development, laboratory and lifecycle management services. Our clients and partners include pharmaceutical, biotechnology, medical device, academic and government organizations. With offices in 48 countries and more than 21,000 professionals worldwide, PPD applies innovative technologies, therapeutic expertise and a firm commitment to quality to help clients and partners bend the cost and time curve of drug development and optimize value in delivering life-changing therapies to improve health. For more information, visit www.ppdi.com.